Americans Have Accepted The Anti - Christ. 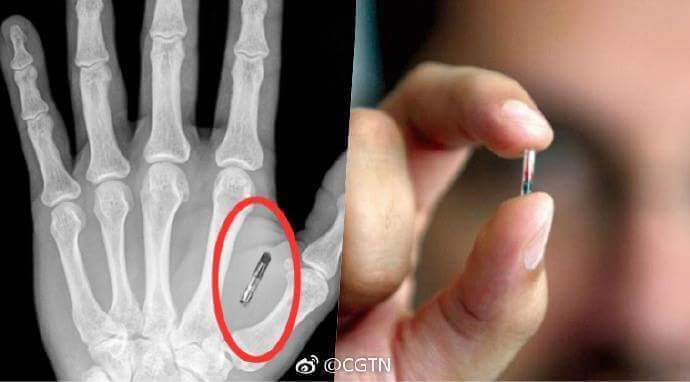 More than 50 of 80 employees at Three Square Market, a technology company in Wisconsin, US, agreed to have a chip the size of a grain of rice injected between their thumb and index finger. This chip will enable them to enter the office building and pay for food in the cafeteria with just a wave of the hand.